Laser Drill. 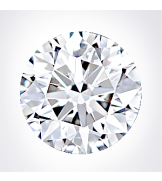 Diamond was fashioned with high levels of accuracy and craftsmanship. This round diamond possesses a harmonious balance between proportions and the display of superb sparkle. 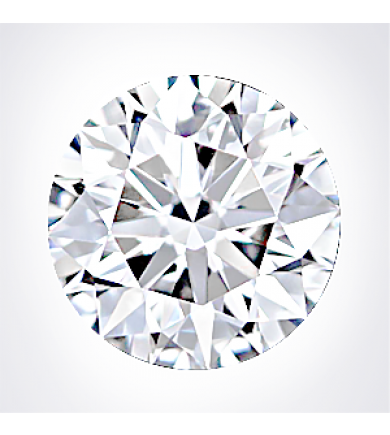 Diamond is clean when viewed with the unaided eye. Sarin Report Ratings / Brilliance: Ideal, Dispersion: Ideal, Scintillation: Excellent. 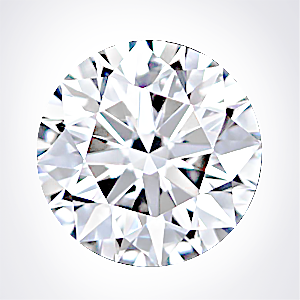 According to the August 14,2017 diamond price guide: Price for a non-laser drill round diamond of this quality and size is: $5,959.